The link between cuisine and culture is strong and centuries old – what better way to learn about a country’s culture and cuisine than to immerse yourself in a culinary vacation. You’ll become familiar with local ingredients and spices while also learning how to prepare traditional foods. 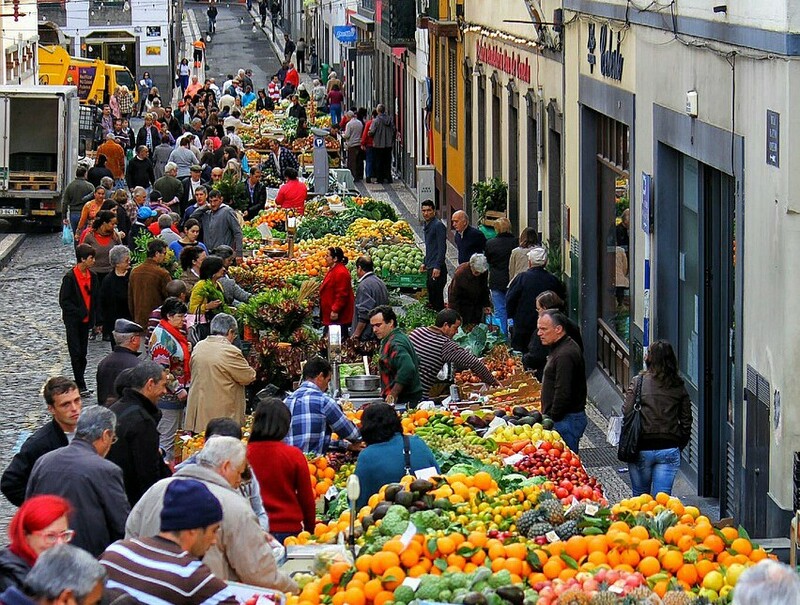 Plus, most culinary tours include excursions to prominent landmarks as well as the local marketplaces. Culinary vacations are offered world-wide. Here are a few destinations to whet your appetite. Italy – Italy may be one of the most popular destinations for a culinary vacation, and it is easy to see why. Fresh seasonal ingredients from local markets, newly pressed olive oil, and just-caught seafood are hard to resist. Ideally, your tour will include plenty of opportunity to taste some of the world’s best wines and cheeses. Book a cooking tour in Tuscany and your teacher might be a nonna (grandmother), passing along generations of family recipes. France – Spend your culinary vacation in France and you’ll learn the traditional dishes of French gastronomy such as boeuf bourguignon, coq au vin, and confit de canard (preserved duck). Not to mention learning how to master a few classic French desserts – the macaron, crème brûlée, and apple galette (a favorite of Jacques Pépin). You’ll find cooking vacations at relaxing country farmhouses in Burgundy or in lively Parisian neighborhoods. 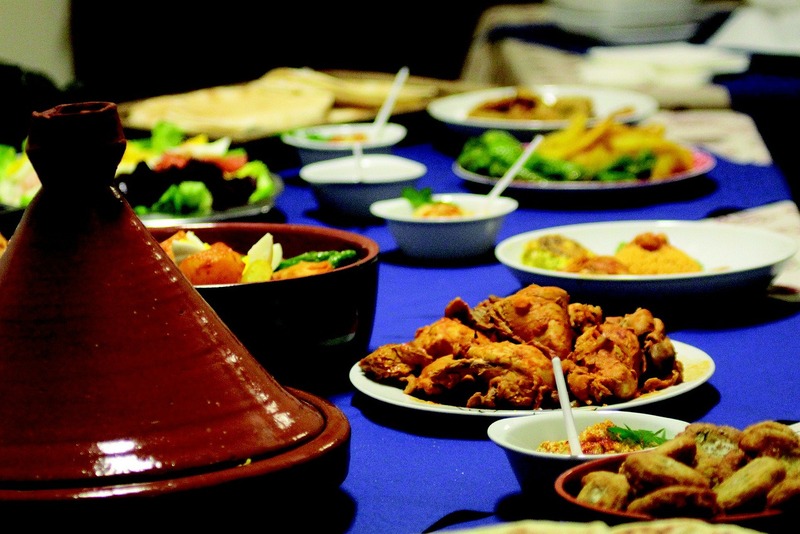 Morocco – Just the thought of Morocco, stirs the senses – hints of spices and colorful markets. 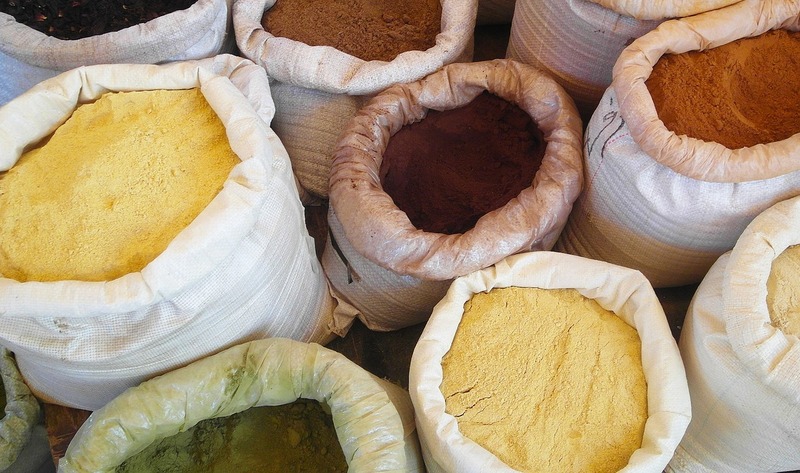 You’ll learn how to use these wonderful spices while you cook some of Morocco’s traditional foods – couscous, tagines, harira (a classic Moroccan soup), and pastillas (meat pies). A Moroccan cooking vacation includes market visits, where you learn how to select the vegetables, fruits and spices that will be a part of the meals you prepare. Cape Town & Namibia – Experience the best of three worlds on a South African culinary vacation! You can find culinary vacation that start in the cosmopolitan city of Cape Town. From there, you’ll have a chance to visit a top South African winery before traveling to Namibia for an African safari. All the while, you’ll be introduced to the flavors of African cuisine. You might find yourself presented with fried mopane worms, an African delicacy, or trying your hand at chakalaka, a vegetable relish, or the popular braai (barbeque) – a traditional feast of different types of meats cooked over an open wood fire. Thailand – Thailand cuisine is considered one of the most aromatic of all the Asian cuisines, blending five basic tastes – sweet, spicy, sour, bitter, and salty. In a Thai cooking class you’ll learn how to create the perfect curry, both creamy and spicy, noodles such as pad Thai (one of Thailand’s most popular street foods), and moo nam tok, a Thai salad. 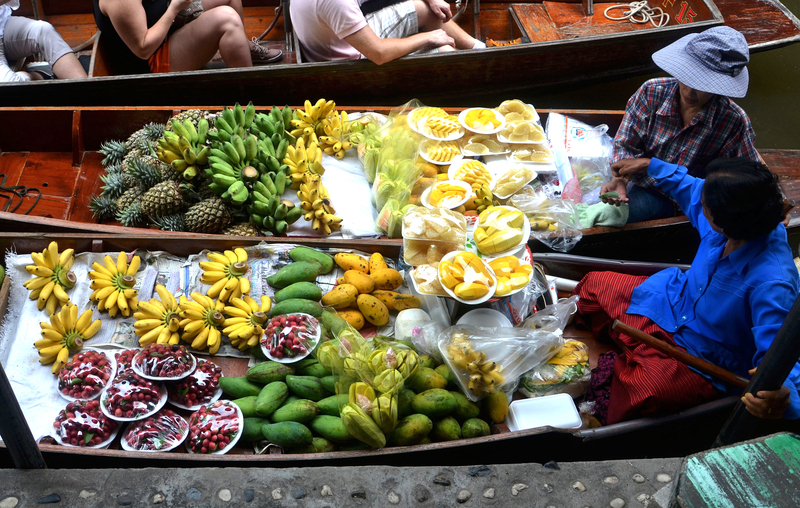 Along the way, you’ll learn the use of woks and steamers, and possibly visit Bangkok’s famous Donmoen Saduak Floating Market. India – From one of the most diverse countries in the world comes some of the most diverse cuisine. One common theme across India is the creative use of spices to create a rich, flavorful dish. Like Thailand, Indian food blends sweet, spicy and savory. Curries, savory chaat (appetizers), and tandoor-baked delicacies evoke this diversity. Part of your culinary tour will include time to visit India’s temples and mosques. Does a culinary vacation sound like something you’d like to try? For hints on how to choose a culinary vacation, read the Wandering Gourmand’s helpful article – it might answer any questions you have. A successful culinary vacation not only includes learning how to prepare the local cuisine, but also in having reliable connectivity. After all, you’ll want to post pictures of your culinary successes! That’s where the Pocket WiFi hotspot comes in handy. With unlimited data, you can post pictures or videos – and make your friends drool with envy! With the ability to connect up to five devices on your hotspot, everyone in your traveling party can stay current on what’s happening on social media. 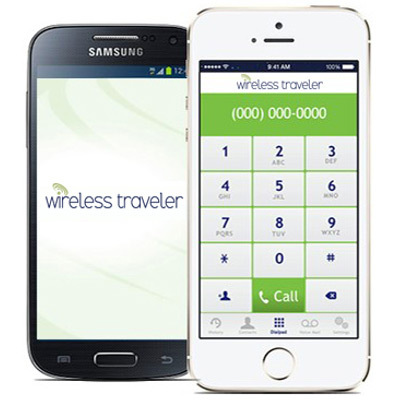 While in country, you can stay in touch with each other with the Wireless Traveler App – simply install it on each of your smart phones and you can call free app to app. You can also call home for as little as two cents per minute – to either a landline or cell phone.